September 28, 2017 September 29, 2017 adminLeave a Comment on SavantGarde Has Gone Social! SavantGarde is now on social media. 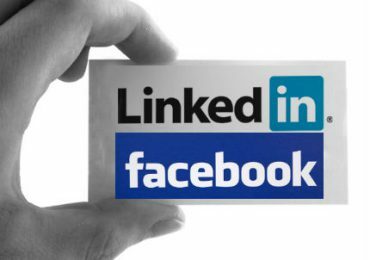 Check us out on LinkedIn (https://www.linkedin.com/company/13436669/) and Facebook (https://www.facebook.com/SavantGarde-Learning-Solutions-PLT-176961432864806/). 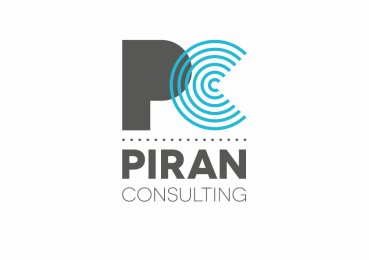 SavantGarde Welcomes Piran Consulting As its First Strategic Partner! September 27, 2017 September 29, 2017 adminLeave a Comment on SavantGarde Welcomes Piran Consulting As its First Strategic Partner!